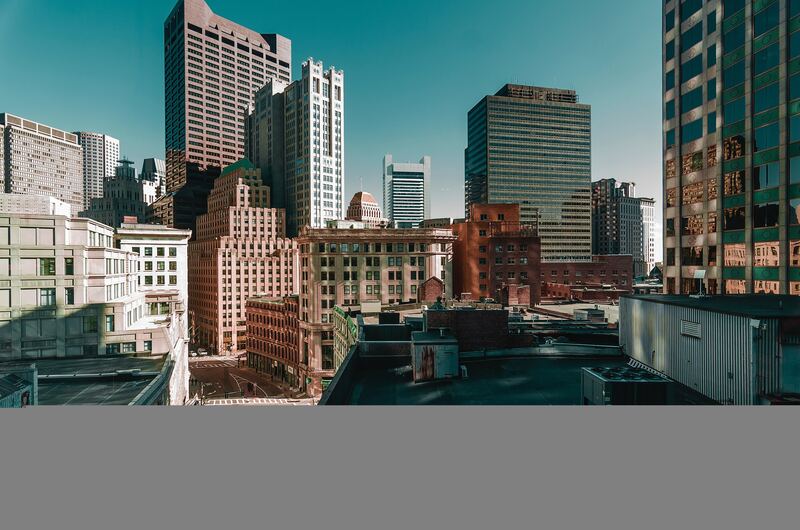 Home / Posts taggedmoving to boston"
Boston is a vibrant New England city that can be a great place to live for so many reasons. The metropolis has a lot of history and culture on its side. Education is a focal point. It has many terrific and reliable options in public transportation. It even has an abundance of friendly residents. If you’re planning on relocating to the City on a Hill, you may want to consider recruiting the assistance of any one of these five acclaimed local moving companies. 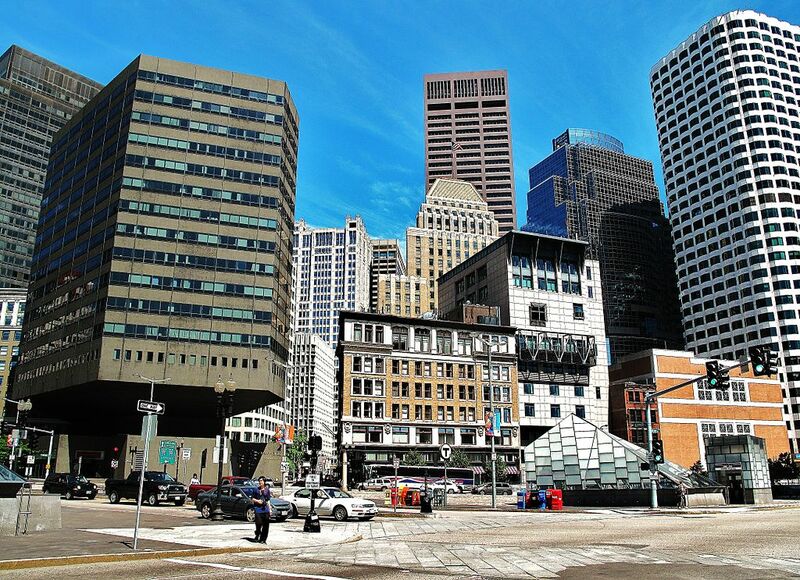 A-Plus Moving & Storage has been helping people in Boston move for a decade plus. It makes a strong company choice for people who need assistance with interstate and local moves alike. It also sells moving supplies including tape, bubble wrap, and boxes. Clean and roomy storage facilities are also available to A-Plus Moving & Storage customers. Anton’s Moving Company is a trustworthy Boston business that specializes in all kinds of convenient relocation services. It caters to both commercial and residential customers. The full-service firm helps people with interstate and local moves. It offers smooth and efficient storage services. It even offers helpful and detail-oriented packing assistance. Anton’s Moving Company customers get complimentary furniture protection as well. 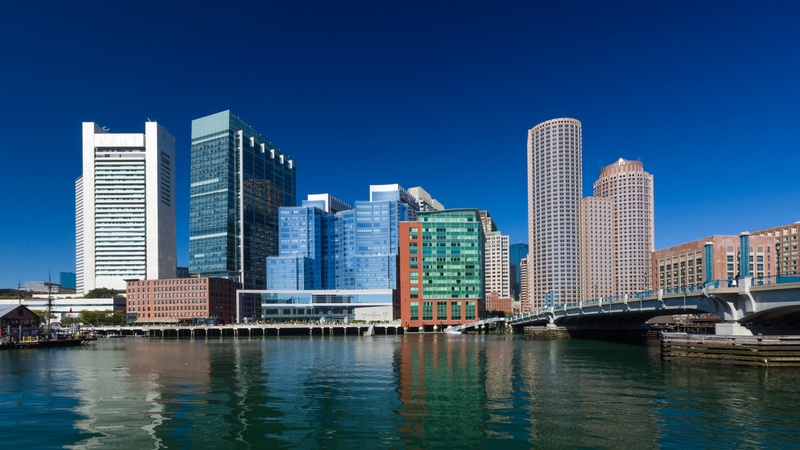 Stairhopper Movers is a widely known Boston relocation company that has a strong reputation in the city and beyond. It presents customers with an abundance of diverse and convenient relocation services. It accommodates local and interstate moves with enthusiasm. It also focuses on condominium, apartment and assisted living relocation processes. Storage is a big focal point for the team at Stairhopper Movers. If you’re looking for a company that emphasizes pleasant and dependable storage, Stairhopper Movers may be right up your alley. It offers long and short-term storage options to customers. Professional packing assistance is also offered. Big City Moving Company is a completely insured and licensed business that focuses on commercial and residential moves in the metropolis. It has a solid track record. If you’re moving from an apartment in Boston to a house in the suburbs, the skilled team members who work for Big City Moving Company can cater to you well. If you’re a business owner who is moving your office from the heart of the city to the outskirts, they can cater to you just as easily. People can turn to Big City Moving Company for durable and high-quality moving and packing supplies. Furniture moving assistance is available as well. Mozart Moving Company is a distinguished Boston relocation firm that has a reputation for budget-friendly rates. The company concentrates on interstate and local relocations. Storage and packing services are also available. Mozart Moving Company works with an abundance of well-known commercial clients. The company’s packing experts are detail-oriented, thoughtful and patient professionals who constantly strive to please customers. The Mozart Moving Company staff always prioritizes A+ customer service.